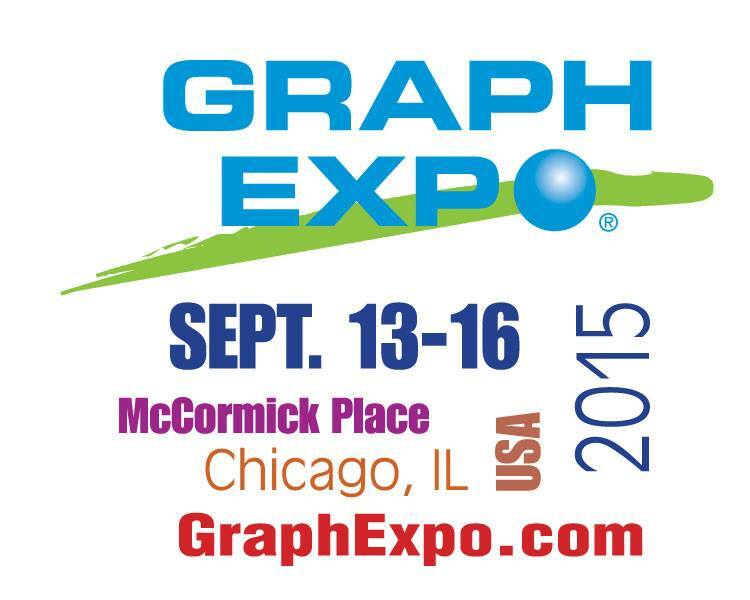 The Center for Book, Paper & Print will be participating in this year’s Graph Expo at McCormick Place from September 13-16, booth #672. The Center been given a booth in the Education Main Street portion of the Expo, and will feature the work of JAB (Journal for Artists Books), our print production fellows, Anchor Graphics, plus work by recent graduates in the MFA in Interdisciplinary Book & Paper Arts program. Plus, the Center’s representatives will be distributing information about Columbia College Chicago’s undergraduate and graduate programs.